Bethany House Publishers is celebrating the release of two amazing books, From the Start and Together with You! Click the image below to enter to win one of two fantastic prize packages being given away! I adored this book! A few of the things I especially loved were the charming setting of Maple Valley, the endearing characters, the witty dialogue, and the inspirational thread. 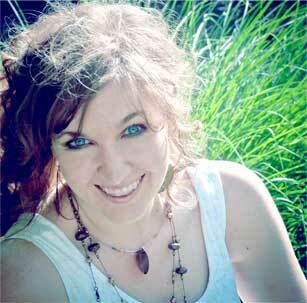 Melissa Tagg writes with such heart and her stories sparkle with her signature humor and wit! The Walker family is destined to be one of my favorite fictional families, right up there with Susan May Warren’s Christiansen family. 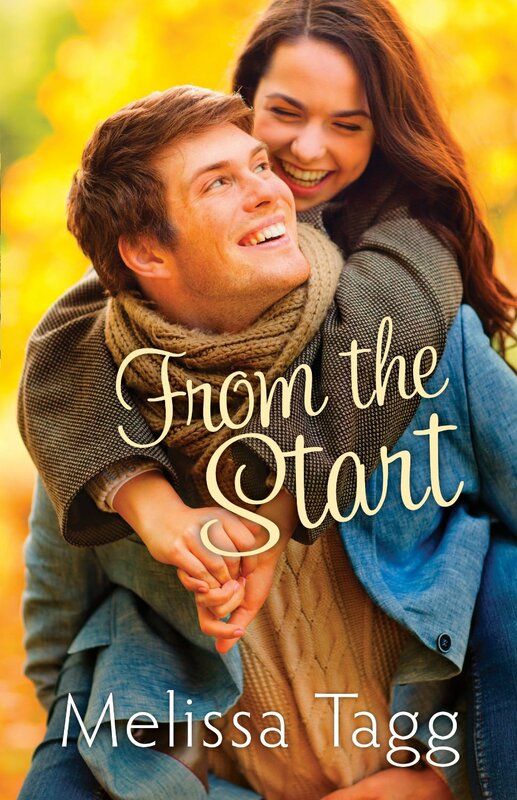 From the Start is a heartfelt romance and the beginning of what is sure to be an award-winning series. 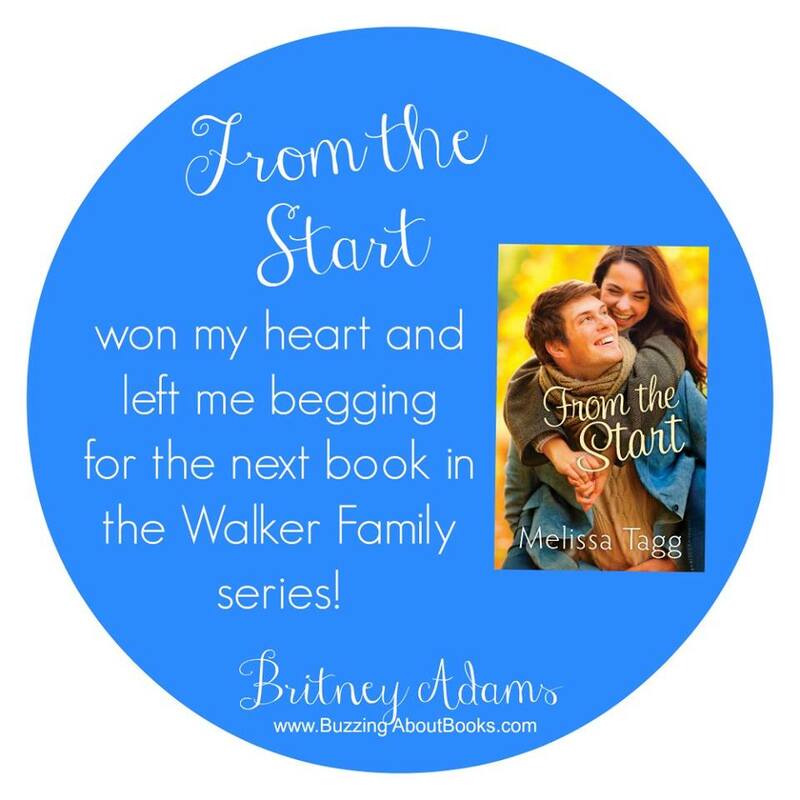 It certainly won my heart and left me begging for the next book in the Walker Family series! A complimentary copy of From the Start was provided to me by the publisher. I appreciate the opportunity to read this book and offer my honest opinion. 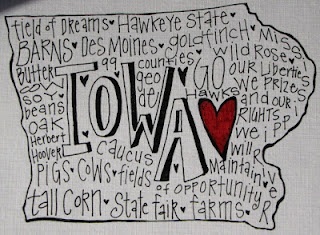 Melissa Tagg, author of Made to Last and Here to Stay, is a former reporter and total Iowa girl. 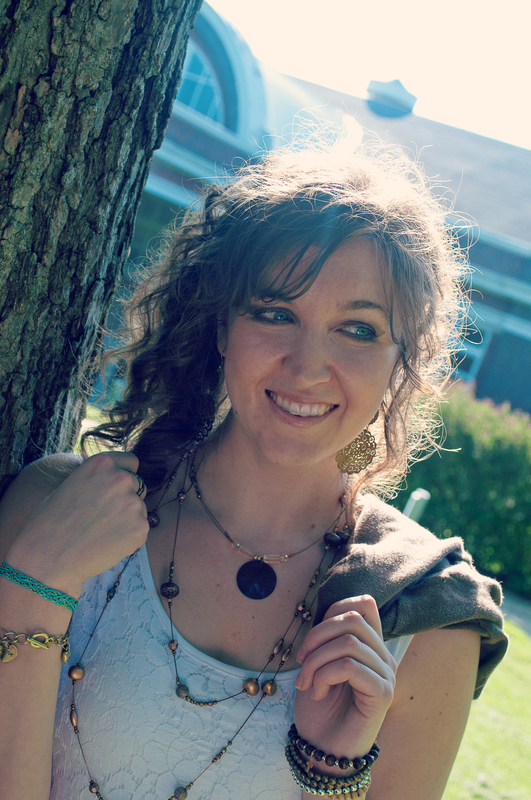 In addition to her homeless ministry day job, she’s also the marketing/events coordinator for My Book Therapy, a craft and coaching community for writers. When she’s not writing, she can be found hanging out with the coolest family ever (not that she’s biased), watching old movies, and daydreaming about her next story. She’s passionate about humor, grace, and happy endings.